Dragon boat racing is a Class “Dragon” by 8.60 m. long and 1.20 m. hose, built in the shipyards of Borresen Denmark in 1966. 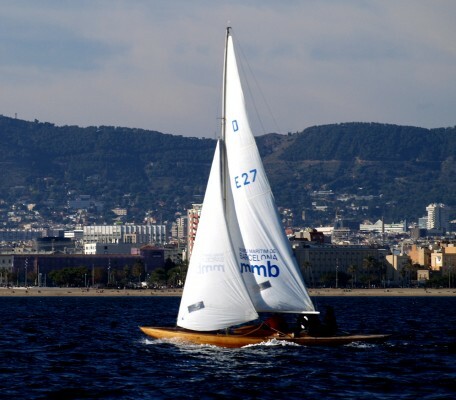 The Spanish Federation of Yacht Clubs imported the same year 1966. Was no. 27 (ESP-27). Had several private owners and participated in races with other forces “Dragons.” In 2003 he was given the Maritime Museum, which was restored in April 2008 and was returned to the water in Port Vell, named Dragon.